The union of psilocybe Utopia and psilocybe Hollandia is Nirvana. Together with Hollandia it is one of the best variety of magic truffles that exists today, almost 2 times more powerful then most other truffles on the market today. 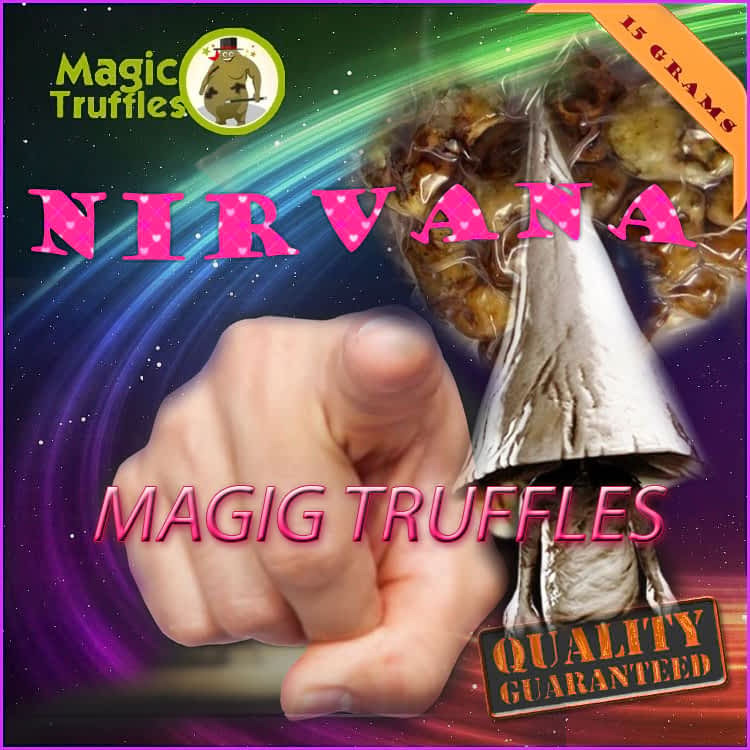 New magic truffle varieties are rare, but this Nirvana has more power and spin then you can wish for. Now available per 15 gramm with free worldwide shipping. Share your experience about Nirvana with other customers. Submit your tips or thought on this product, be detailed and specific.